For our SCC trip at Liberty State Park on June 18th we will be in for a great treat weather dependent. It is a full moon rising over Liberty Statue as seen from the Liberty Park boardwalk. 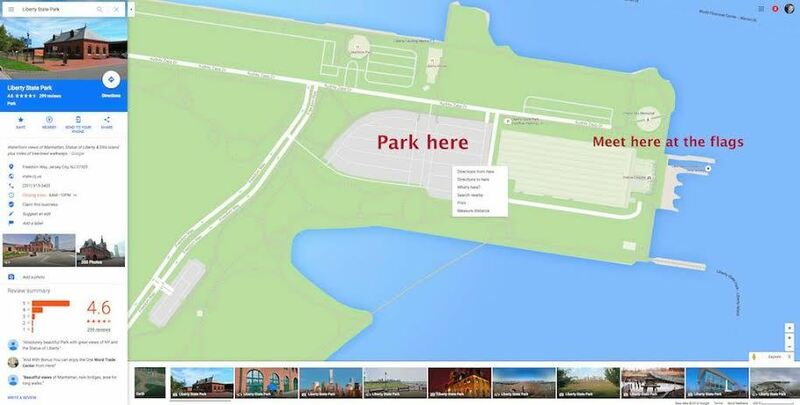 (We are not organizing a formal car pool but suggest that those who are interested in car pooling meet at Rockaway Mall at the Lakeland bus line drop off and pick up which is located in the parking lot across from the Hilton hotel. 2. Photograph around the Empty Sky 9/11 Memorial, the old docks and CRRNJ Terminal Building until 6:30pm. At that time we should start heading towards the boardwalk and Liberation Monument from where we will photograph the moon rising over the Liberty Statue. 3. We can drive to the parking lot over there or just walk on the boardwalk. On the boardwalk we will have other opportunities to photograph the Manhattan skyline. Once at Liberation Monument we can photograph the monument and the Flag Plaza before we go back to the Liberty State Park to photograph the skyline at night. 4. Back at Empty Memorial we will photograph the Lower Manhattan Skyline at night before we head back home.